Because dual language learners are the fastest-growing segment of the U.S. student population—and the majority speak Spanish as a first language—the new generation of SLPs must have comprehensive knowledge of how to work effectively with bilingual speakers. That's what they'll get in the second edition of this book, an ideal graduate-level text and an essential resource for every practicing SLP. SLPs will have the sophisticated knowledge they need to accurately distinguish language disorders from typical bilingual development, and they'll get a complete language intervention framework they can use as a guide for their own practice. 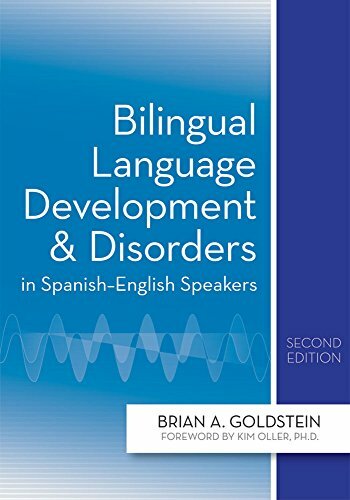 Whether used as a graduate text or a trusted reference, this book will help SLPs fully understand the complexity of language development in bilingual children, diagnose disorders accurately, and conduct effective assessment and intervention for the growing number of Spanish–English bilingual speakers.